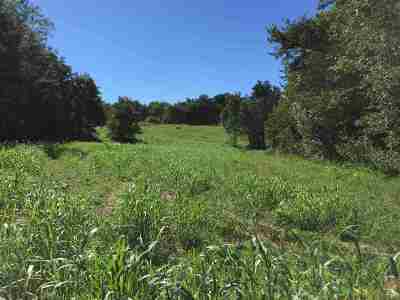 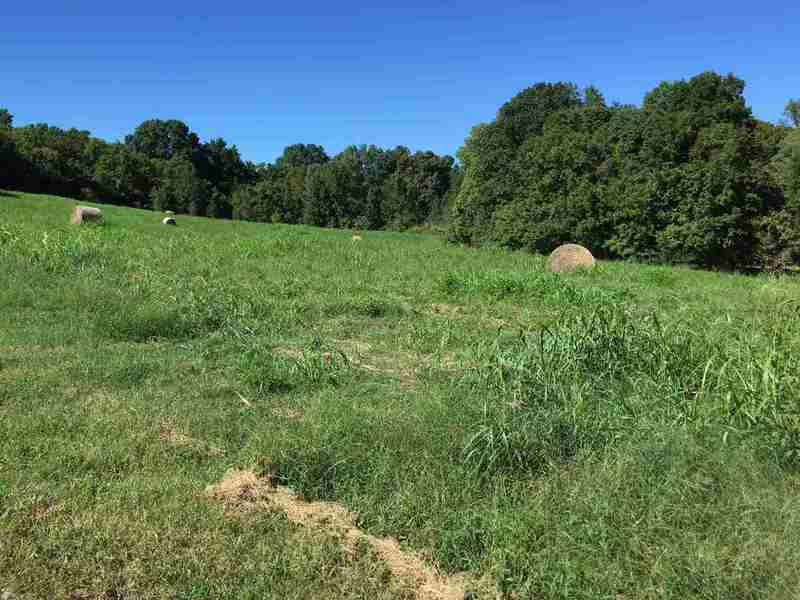 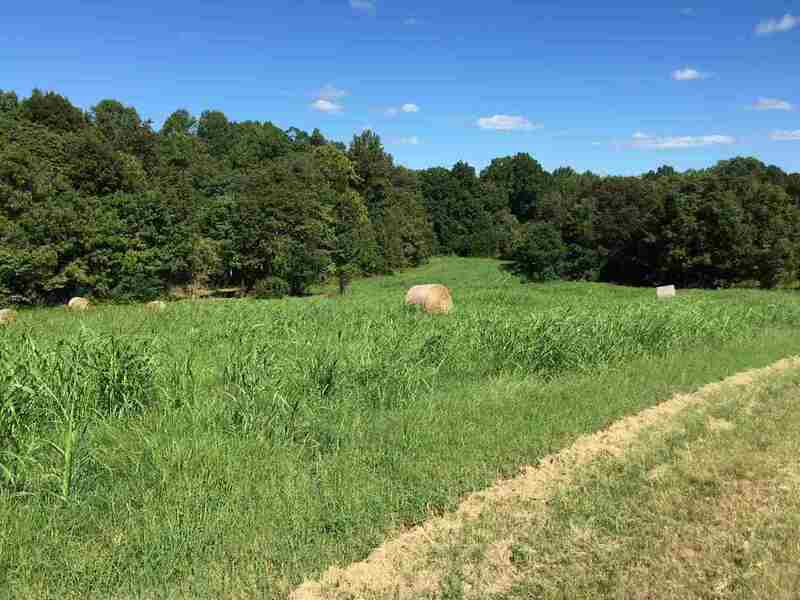 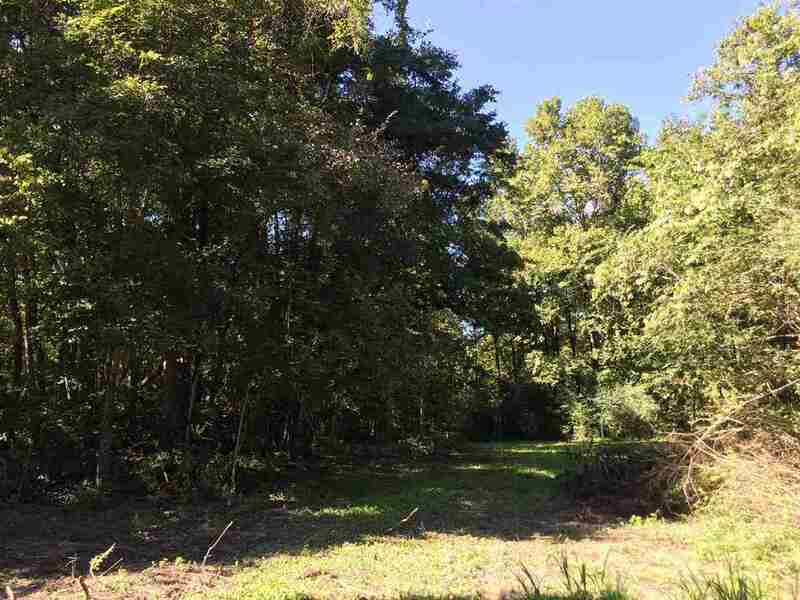 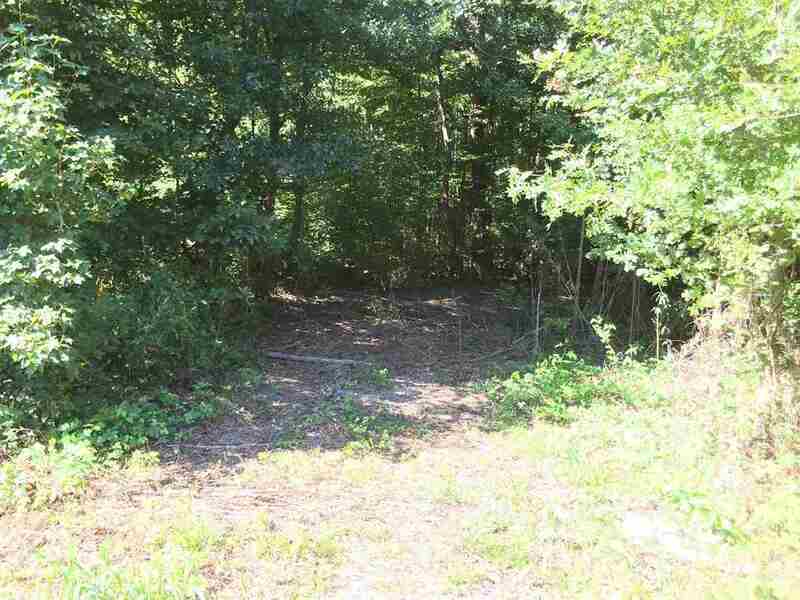 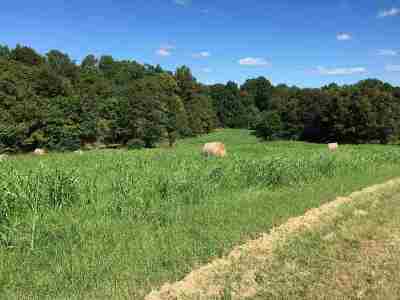 This is your opportunity to have 45 acres of prime hunting land in Tipton County! just minutes to Millington yet secluded and private on a dead end road. 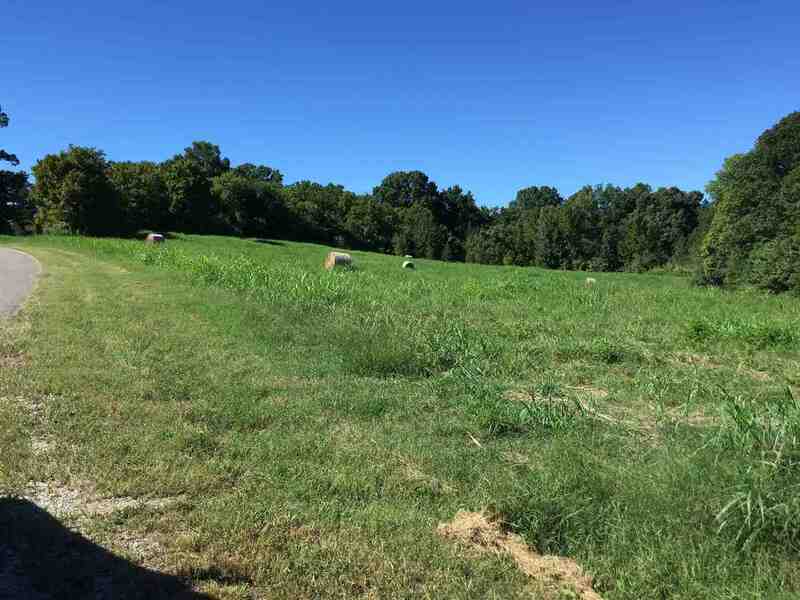 Several building sites if you wanted to build your dream home in the country! Creek runs through property down in the woods. 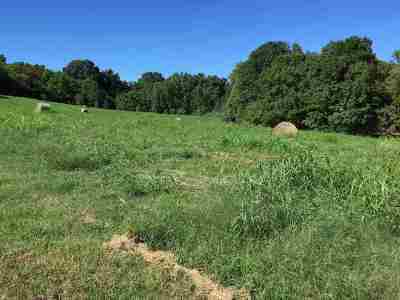 You don&apos;t find large parcels in this area very often anymore. Be the envy of all your sportsmen friends when they are driving several hours to hunt and you are going on YOUR OWN LAND just a little ways from your home!